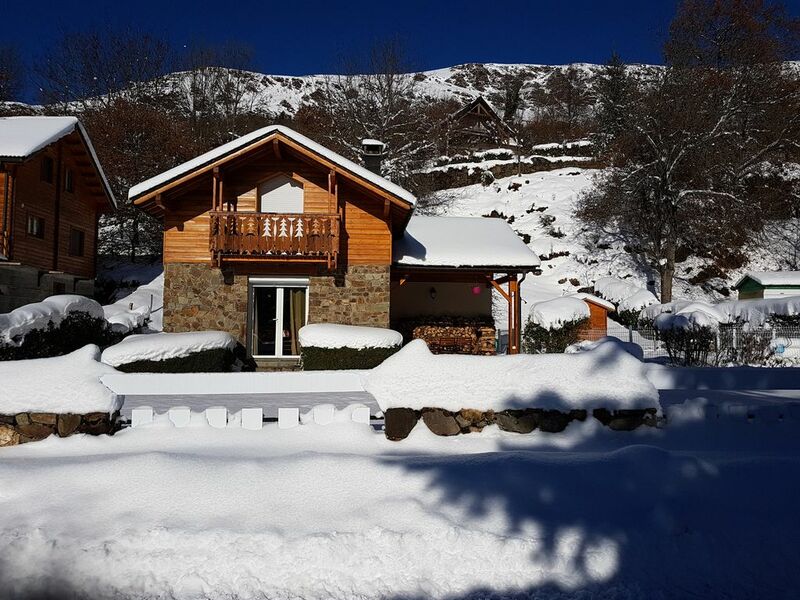 The SIVAROL offers 10 minutes from Ax les Thermes, outside the village of Ignaux, an independent chalet classified 3 stars for up to 9 people (including children), facing south, combining stone wood and slate. Surrounded by AX3DOMAINES stations, ASCOU PAILHERES, DOMAINE DU CHIOULA! Come and enjoy its balcony, terrace and private garden with heated swimming pool for the summer (July and August) and barbecue.